01/20: Down goes Virginia! Down goes Michigan! No undefeated teams remain, So who is No. 1 now? 01/06: Who will be the last undefeated team -- Virginia, Michigan or Houston? 09/01: Will LaMelo Ball ever play in college? Is Coach K the most powerful person in the sport? 03/20: First weekend recap, coaching carousel latest, Baylor-South Carolina on tap! 02/24: Is North Carolina going to be a No. 1 seed in the NCAA Tournament? 02/22: Is Wichita State really on the wrong side of the NCAA Tournament bubble? 02/15: We gotta talk about Kansas-WVU; Duke-UVa; Maryland-Northwestern; Gottfried done? 10/21: What punishments for Louisville/Pitino; Michigan State in big trouble? 09/01: Ayton picks Arizona; who's the best coach not to reach a Final Four? 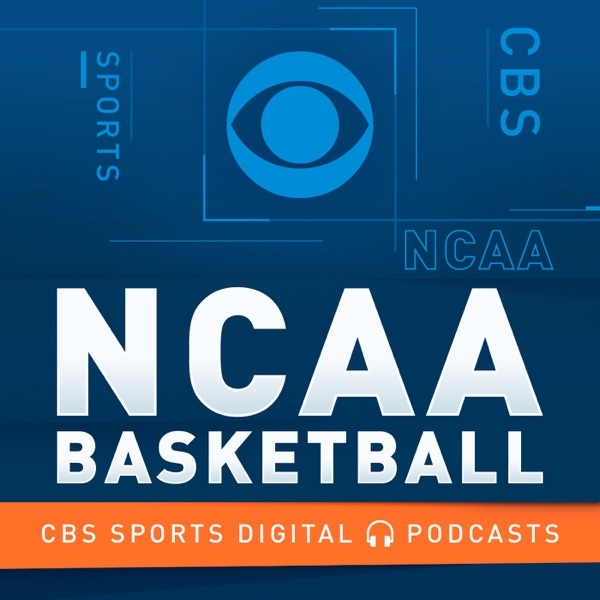 07/19: Talking changes to the NCAA Tournament, non-league scheduling and Michael Porter Jr.
06/16: How can anybody blame Ben Simmons for trying to force his way to the Lakers? 03/28/16: Elite Eight recap; the UNC-Syracuse saga stories to come; which Final Four coach is the best? 03/18/16: Kentucky-Indiana, coaching carousel, seeding, etc. 10/21: The Louisville scandal grows larger; will Pitino last the season? 02/11/15: Frank Kaminsky for Player of the Year? 02/04/15: Kentucky vs. the SEC; Louisville Final Four capable? 01/15/15: What's up with Duke? And the best games of the weekend. And assassins. 12/29/14: UK's glories -- and one lingering issue; addressing power leagues; Virginia ACC's best? 12/15/14: Montrezl Harrell for POY? And our picks for most disappointing teams. 12/01/14: Curious Kansas; terrific Texas; Duke-Wisconsin; AAC in big trouble?